Microsoft's Project xCloud streaming service aims to let you play Xbox One games on any device you want. As promised at E3, Microsoft is entering the live video game streaming fray. On Monday, the company revealed details about Project xCloud, a service that will let you stream Xbox One games to computers, phones, and tablets. “Our vision for the evolution of gaming is similar to music and movies—entertainment should be available on demand and accessible from any screen,” Kareem Choudhry, Microsoft’s VP of cloud gaming, said in a post announcing the service. That basic pitch mirrors the appeal of Xbox Play Anywhere, the Microsoft initiative that lets you buy a game once and play it either on Windows 10 or Xbox One. Microsoft’s major Xbox exclusives all came to the PC in recent years thanks to Play Anywhere, and it sounds like Project xCloud wants to extend Xbox’s borders even further. 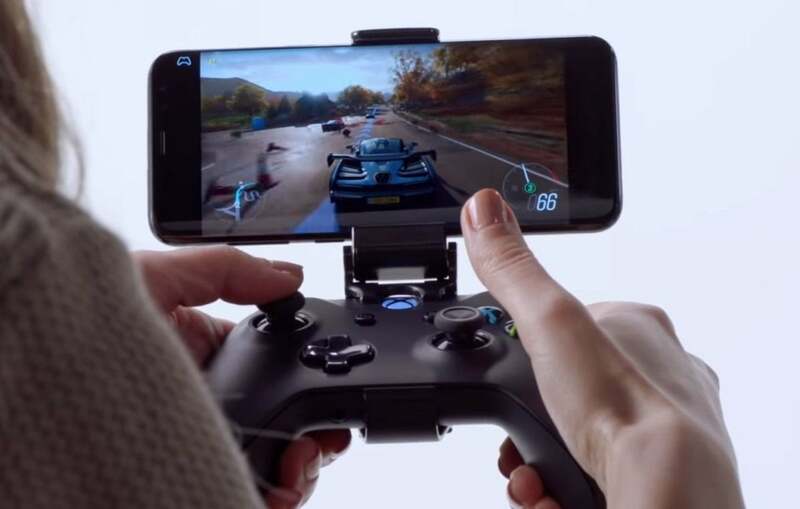 Microsoft’s currently testing Project xCloud on mobile devices paired to an Xbox Wireless Controller over Bluetooth, and it’s working on “a new, game-specific touch input overlay” for controller-free gaming. Though details weren’t released, look for public trials to begin in 2019. The story behind the story: Game streaming’s a hot space right now. Long after OnLive went down in flames, the technology is finally (sort of) ready, and gamers can already stream games from LiquidSky, Sony’s PlayStation Now, Shadow’s (kind of rough) Blade, Nvidia’s superb GeForce Now, and even Google Chrome. But Microsoft’s special sauce is Azure—the massive cloud computing platform rivalled only by Amazon’s AWS. 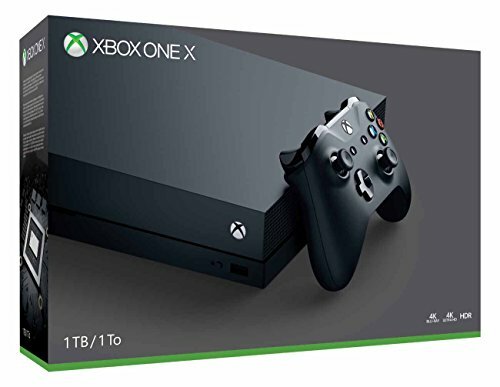 Microsoft built custom server hardware for Project xCloud to enable compatibility with current and future Xbox games, and Microsoft is doing all it can to make it easy to bring games to its services. “Developers of the more than 3,000 games available on Xbox One today, and those building the thousands that are coming in the future, will be able to deploy and dramatically scale access to their games across all devices on Project xCloud with no additional work,” Choudhry said. Project xCloud, like the other game-streaming services mentioned earlier, emulates games on a server, then streams it to your devices over the Internet. The Xbox One console can already stream your games to Windows 10 PCs over your local network, but that’s a totally different and far less complex technology than xCloud. Microsoft says that its experience as both a gaming company and a cloud platform provider is helping it “combat latency through advances in networking topology, and video encoding and decoding,” with a goal to make game streaming possible over 4G connections. Currently, the internal test streams require only 10Mbps. By comparison, Nvidia’s GeForce Now requires a 25Mbps connection, and recommends 50Mbps or higher. It’ll be impressive if Project xCloud pulls off its goals.